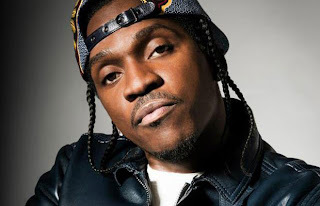 Pusha T is one of my favorite rappers currently and with his recent tape Wrath of Caine going over well, he decided to share the official video for "Millions" featuring Rick Ross. This is one of the stronger tracks, because of the beat and Pusha killing the flow. Nothng to over the top in this visual, but sometimes that is better. Watch below and make sure you cop Pusha's new tape if you haven't.